TVAI senior, Nicole, will be double majoring in Music-Voice/International Relations at Stanford University in the fall! We are so proud of all of her hard work and feel so fortunate to be part of her journey. Listen to TVAI Alum, Jeyhan Turker, speak about the importance of practicing, the changes you may experience through the years of vocal training, and his personal story of when he had to step out of his vocal comfort zone! Listen to TVAI Alum, Caroline Sweeney, speak about her experience at The Vocal Arts Institute, and give a little advice to current students! Video of Master instructor and owner of TVAI, Jennifer Randall, performing "Dido's Lament" in the celebration of Women in Music at Liberty High School in Sykesville, Maryland! Listen to this great story of opportunity that Ms. Randall had by being a go-getter in a tricky situation! As the last Throwback Thursday during the "Month of Love", we are throwing it back to when TVAI Alum and successful recording artist, Jeyhan Turker, sang one of his idol's love songs back in 2016! We are very proud of our TVAI Alumna, Olivia Knight, who has now gone on to study drama at VCU! Here is a throwback video of her performing “When I Look At You”. Throwing it back to young TVAI student, Jacob Miniuk, singing “Where Is Love” from his first lead role as Oliver! Here is a throwback video of young 15-year-old Jeyhan Turker singing from a few years ago. Jeyhan Turker graduated last year after studying diligently with Ms. Randall at TVAI for five years! 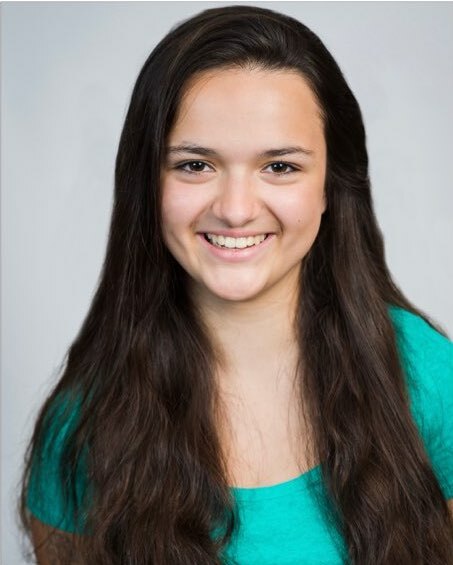 TVAI student, Madison, was cast as the lead role in Belmont Ridge's production of The Hunchback of Notre Dame and won the award for Lead Actress! Since this role, she has won awards for the roles of Esmeralda, Talulah in Bugsy Malone, and Brittney in Love Note. She was also titled "Junior Artists of the Year" by winning the awards of "Outstanding Lead Actress" and "Outstanding Supporting Actress" with The National Youth Awards. 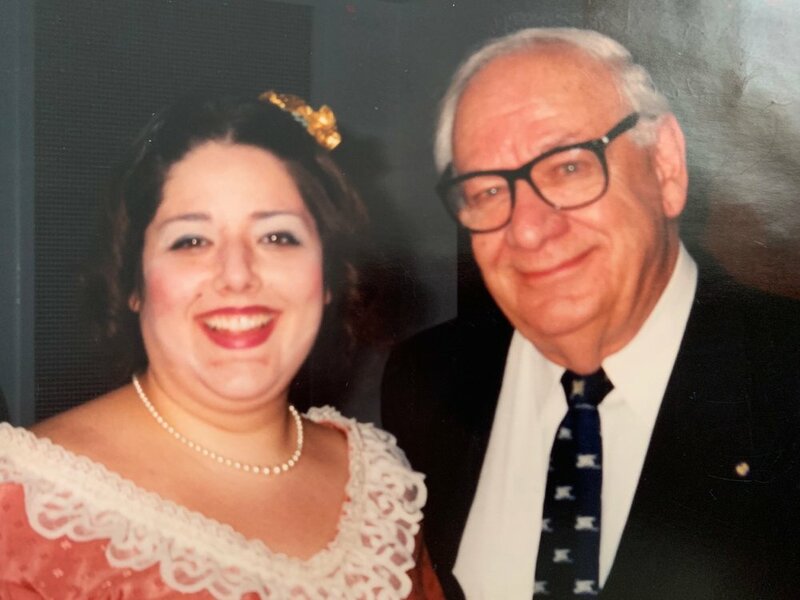 Here is a photo of when TVAI owner and vocal instructor, Ms. Jennifer Randall, performed as Sara Pocket in Miss Havishams Fire, written by the famous composer, Dominick Argento. Argento recently passed away in February. He was a Pulitzer Prize-winning composer who was best known for his fourteen operas, as well as major song cycles, orchestral works and many choral pieces. 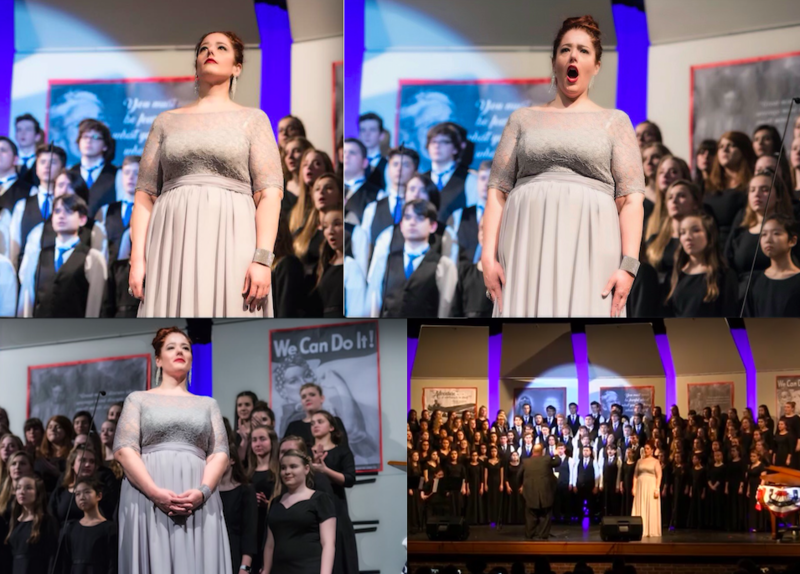 Photos of Master instructor and owner of TVAI, Jennifer Randall, performing "Dido's Lament" in the celebration of Women in Music at Liberty High School in Sykesville, Maryland! 2016 British dialect Master Class at TVAI with Actor Louie Lavoie. Throwing it back to when TVAI Alumna, Sara Wolfley, sang “There’s A Fine, Fine Line” from Avenue Q! 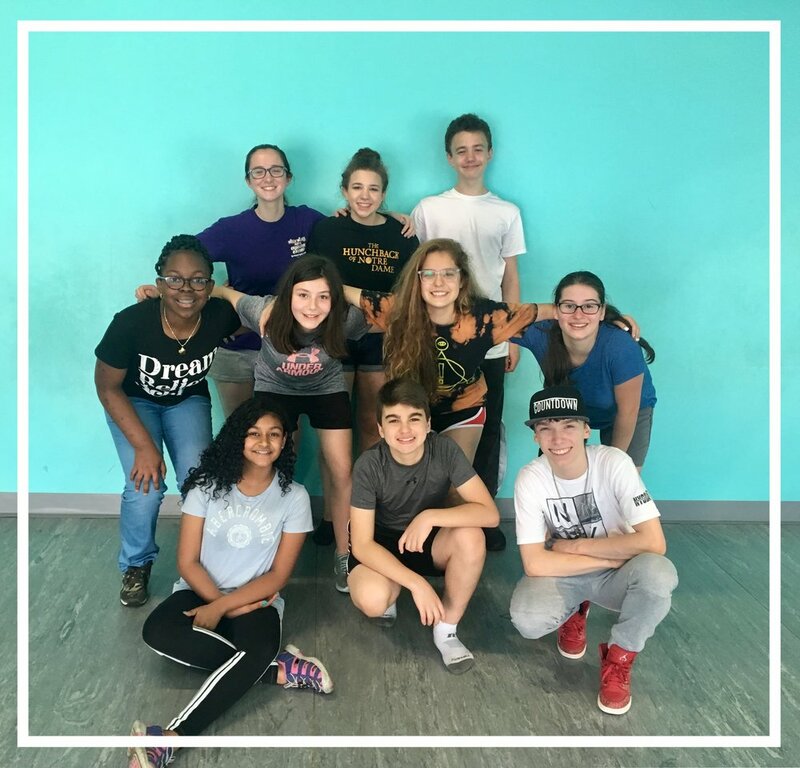 Listen to one of our TVAI alum, Erin McGovern, talk about her experience as a student attending Studio Class for eight years! TVAI Alumn, Jeyhan Turker, asking Alessia Cara about her career at The Frost School of Music! Throwback to TVAI student, Jacob Minuik, performing "Where is Love" from Oliver (his first lead role after signing up as a student at TVAI) a few years ago. He was just called this week by Shakespeare Lyrical Opera to refresh and perform his first operatic lead role of Amahl in Amahl and the Night Visitors! Listen to TVAI alum, Jeyhan Turker, speak about how voice lessons with Ms. Jen at TVAI not only helped with his vocal technique and health, but with his mental health as well! TVAI Studio Class allows students to bond and learn from one another!